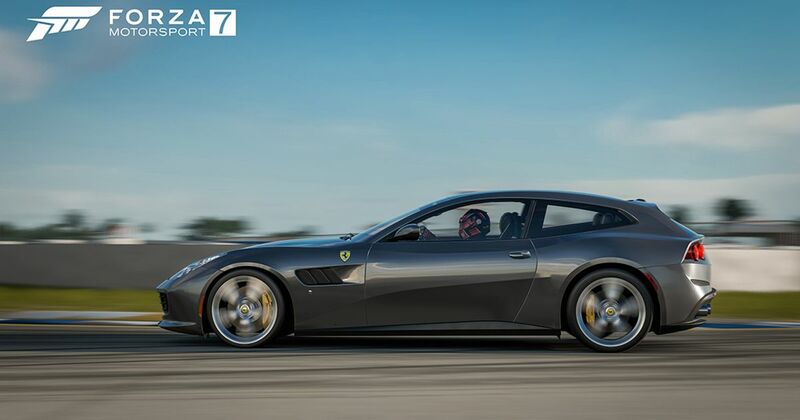 If you haven’t fired up Forza Motorsport 7 in a little while, here are two nice reasons to revisit the game: a free Ferrari GTC4Lusso, and a complimentary 599XX. These two V12 heroes of very different natures are part of FM7’s February update, which also includes a range of tweaks. Firstly, to the ‘paint space’. You now have three lighting scenarios to pick from - Ambient Light, Ambient Dark, Sunny, and Sunset. 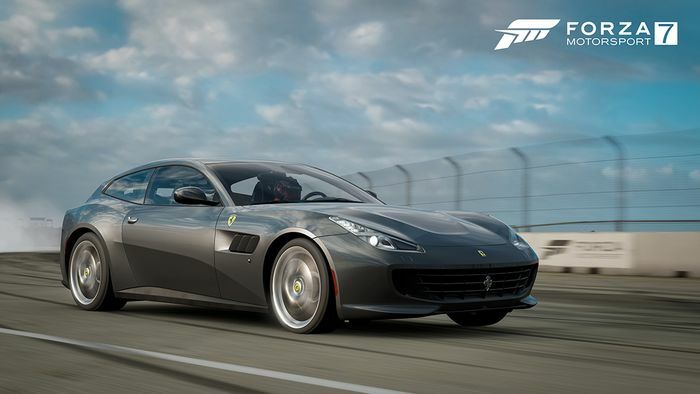 This part of the game has also been given Forzavista functionality, allow you to manoeuvre the camera around the car, open the doors, bonnet, and boot, and even jump inside. 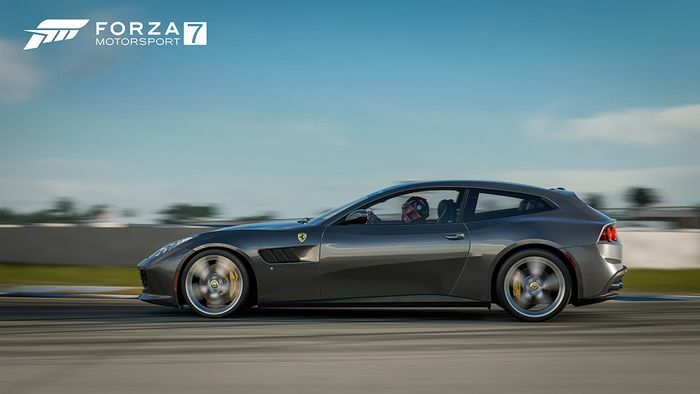 Within the Forzavista function, you can also switch to a Free Camera system “which allows unobstructed movement around the garage home space,” Turn 10 says. Changes have been made to the game’s force feedback compatibility, which should resolve latency issues. Finally, loading times for multiplayer races have improved, saving you anything from 10 - 30 seconds for a 24-car race. Neat!